Personal Injury Law Office Of Jay Koretsky, P.A. 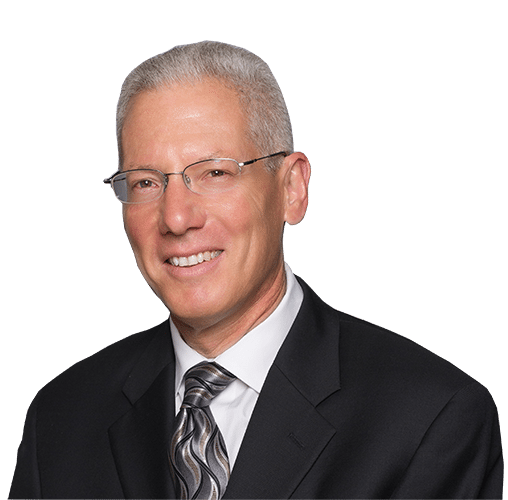 Jay Koretsky, PA represents victims of personal injury, including automobile, motorcycle, slip/trip & fall, animal attack and other accident claims. All claims are handled on a contingency fee basis, so there is no fee charged unless a recovery is obtained. Free consultation either in the office or at the prospective client’s home.